Vinyl LP pressing. 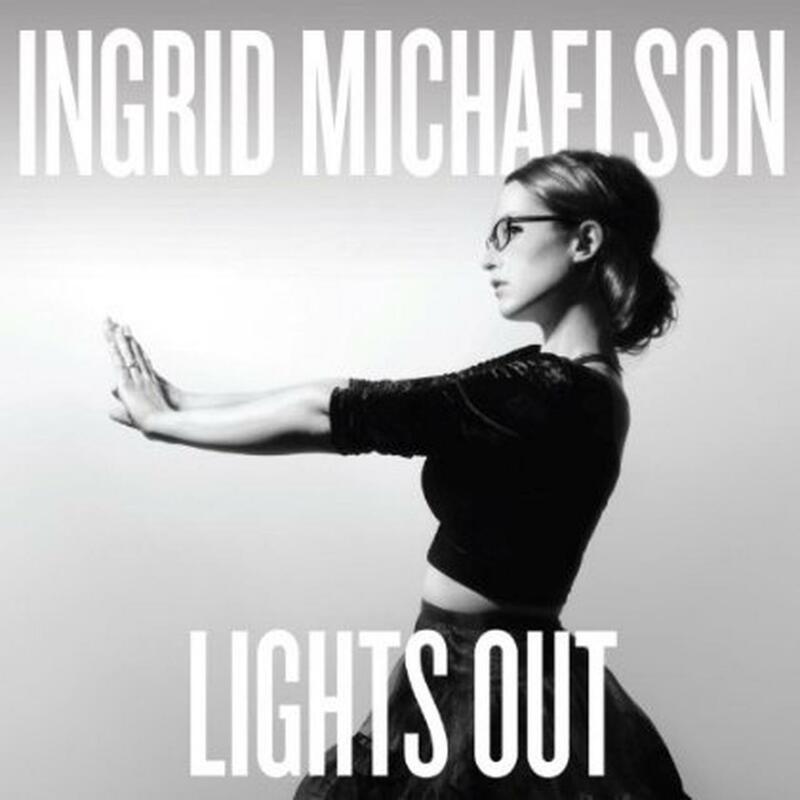 LIGHTS OUT is the sixth album by Ingrid Michaelson. Michaelson famously channeled a handful of classic rock stars - including John Lennon, David Bowie and Gene Simmons - in her 2012 clip for 'Blood Brothers.' Now, for her new single 'Girls Chase Boys,' the first single of LIGHTS OUT, she's tipping her Patrick Nagel-painted hat to Robert Palmer. LIGHTS OUT features guest appearances by Greg Laswell, Story man, Mat Kearney, a Great Big World and Trent Dabbs. 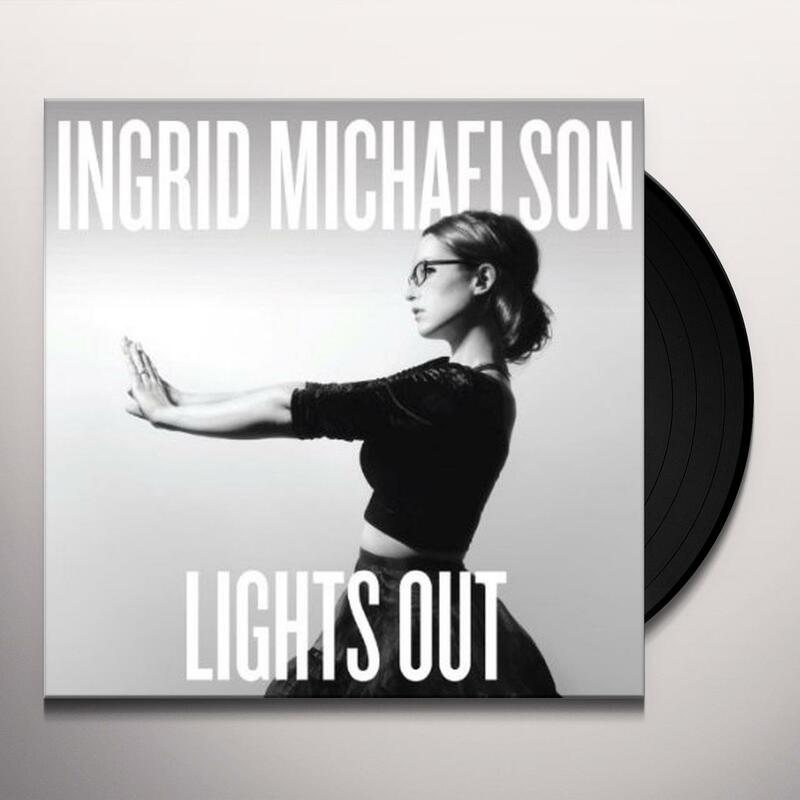 Be first to know about Ingrid Michaelson merch.